With their head office in the bustling Pretoria, Smile Property Group, are poised to achieve their goals of not only growing in the Pretoria property landscape but also across South Africa and with their new Flex website they have the perfect marketing tool for their listings. 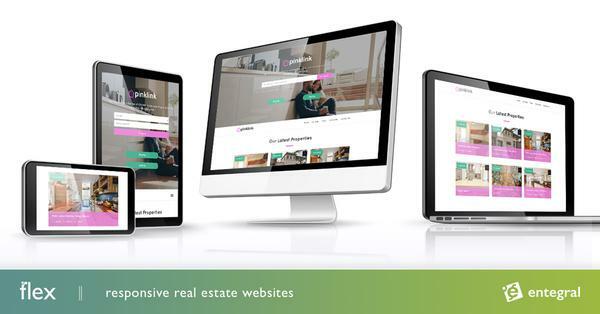 With the launch of their new Entegral Flex website solution using the Vision Theme, they can now showcase their properties for sale, to rent and on auction on any screen size without compromising on design and most importantly functionality. This not only eliminates the need for an additional mobile website but also ensures a sleek, professional experience no matter where the website is viewed from. Furthermore, it also boasts with a news section, an affordability and bond calculator, property alerts, newsletters and an integrated map search, ensuring that visitors can do more than just search for properties. 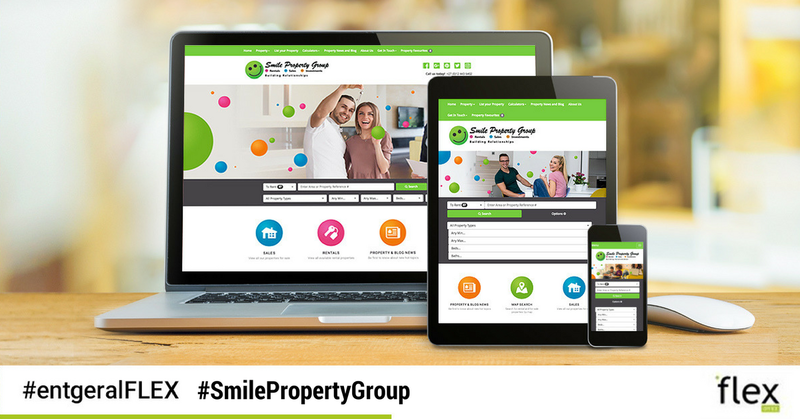 The office relies on Entegral’s Office Management System (OMS) to manage and advertise their listings on all of the major property portals including their own Flex website. You can find out more about how you can do the same for your real estate business by visiting www.entegral.net or contact our support team for a quote!